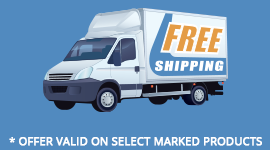 The Speakon is a type of cable connector, originally manufactured by Neutrik, mostly used in professional audio systems for connecting loudspeakers to amplifiers. The same manufacturer produces another connector dubbed PowerCon, which is designed to carry mains power rather than audio signal. The audio and power designs cannot connect to each other. 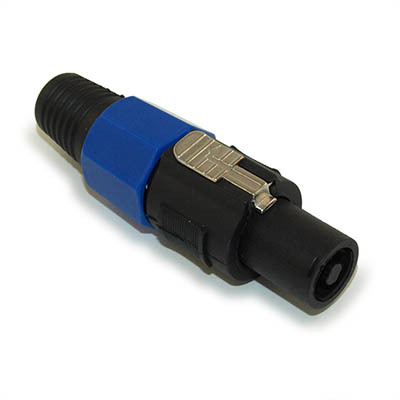 A Speakon connector is designed with a locking system that may be designed for soldered or screw-type connections. Line connectors (female) mate with (male) panel connectors and typically a cable will have identical connectors at both ends. 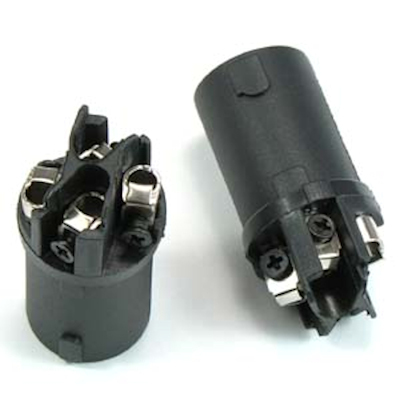 If it is needed to join cables, a coupler can be used (which essentially consists of two panel connectors mounted on the ends of a plastic tube). Recently the manufacturer has introduced a new series called STX which includes also male line connectors and female panel connectors (in the four-pole and eight-pole version only).